Watching that little white ball fly down the fairway and land within a chip shot of the green is just about the best feeling in the world. Golfers visit golf courses because they want a relaxing workout in the company of trees and bright green grass. If you run a golf course as a pro or management company you miss out on filling tee times when you forget about the wonderful world of Golf Course Mobile Apps. Imagine creating a golf course mobile app so people could book a tee time from their phone or leave you a review right after they play. What about showing flyovers or even providing a digital scorecard with promotions if they play well? It’s quick and simple to build these apps, when you just grab one of the Golf Course Mobile Apps design templates and publish the app within a few minutes. Then you can get back to teaching lessons, trimming grass or just going out for a round. We’ve already showcased the top sporting apps in the past, so let’s take a look at some of our favorite golf course mobile apps so you can see what other courses are doing well. 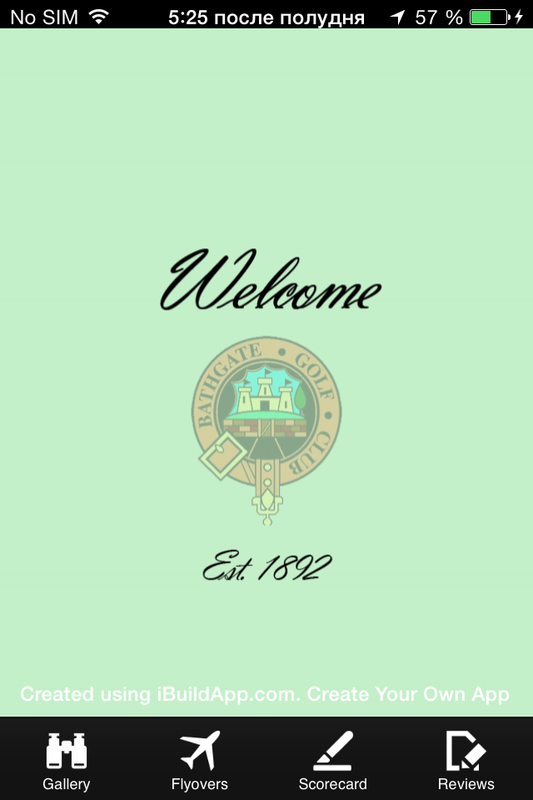 The Bathgate golf course mobile app gives you an interesting example of how to build an app for the golfers who have already arrived at the course. This is not an app for pushing more people through your doors, but it’s a nice additional app to make your golfer experience more enjoyable. To start, the app opens with a simple logo and a few tabs at the bottom. It’s elegant and sleek with just what the golfer needs at the bottom. The app provides photos and beautiful fly overs so you can watch a hole from above before figuring out what type of club you want to use. 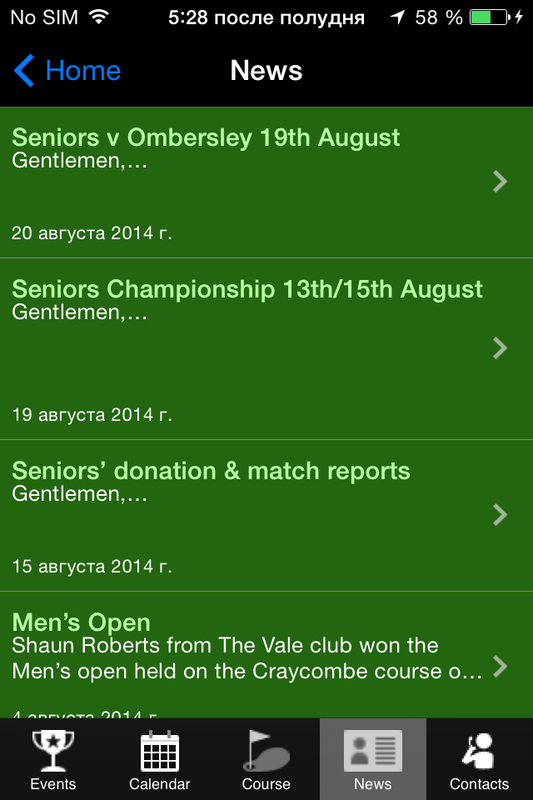 The final element in this golf course mobile app is the review tab. 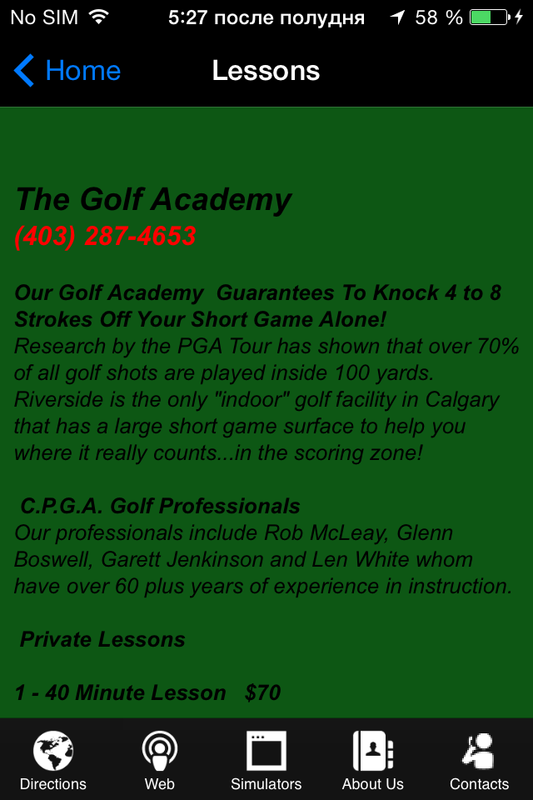 Once someone plays a round of golf they have a chance to submit a review to help you improve your services and course. 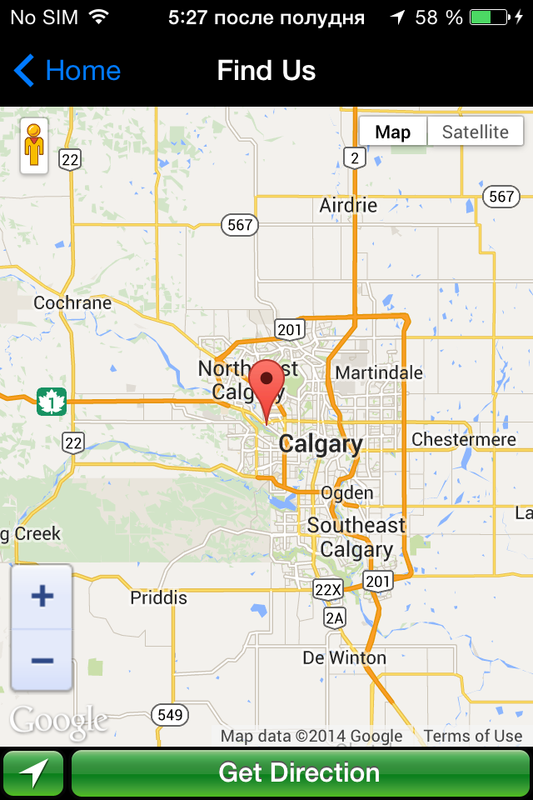 It might even help to provide a link to Yelp or other review services. 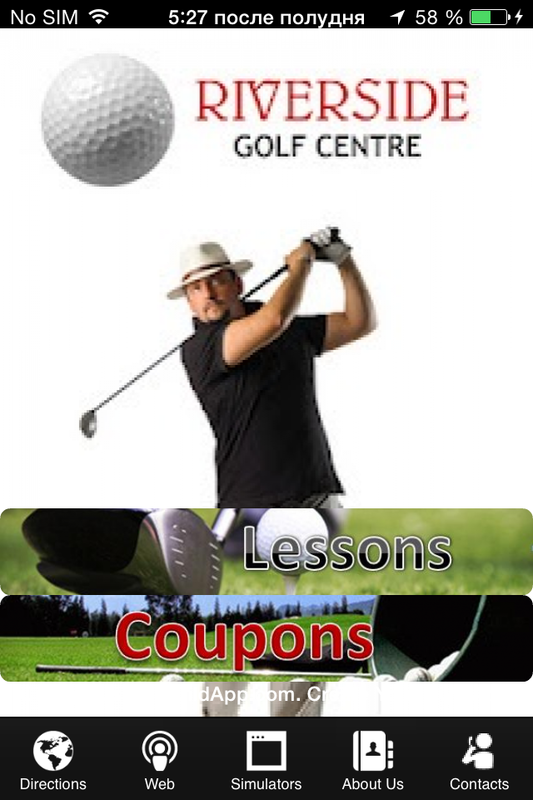 Riverside Golf Centre is primarily for lessons and classes, but the golf venue does a great job of selling its customers to purchase more golf. To start, the homepage is professional and allows for all the buttons to be seen, which is not the case for many of the courses I’ve seen out there. It includes two prominent buttons that lead directly to the sales pages. If your primary source of revenue is lessons or tee times, those buttons need to be front and center. You’ll also find a nice map to guide customers to the golf course, and an area that outlines what the lessons are all about at the golf venue. If your golfers don’t know what they can expect from your Golf Course Mobile Apps or organization they will have a tough time deciding if your rates are worth it. 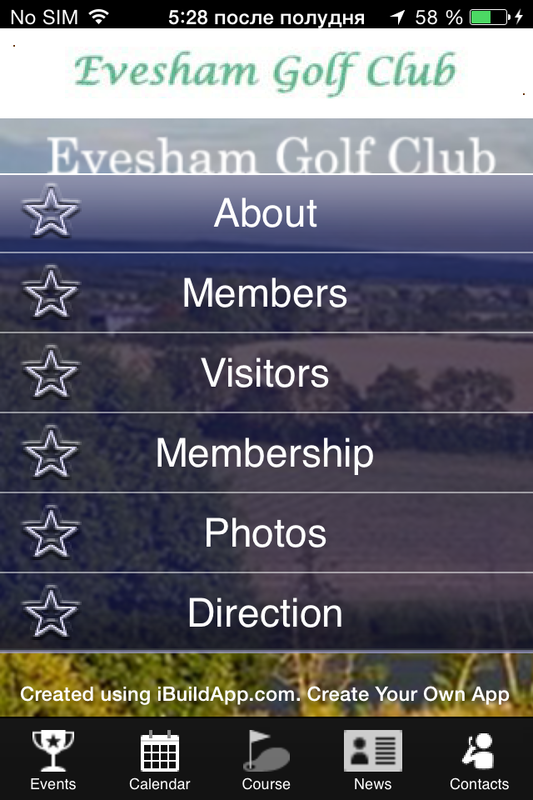 The Evesham Golf Course app needs work on the homepage, but it deserves a spot on this list for a few of its essential pages. 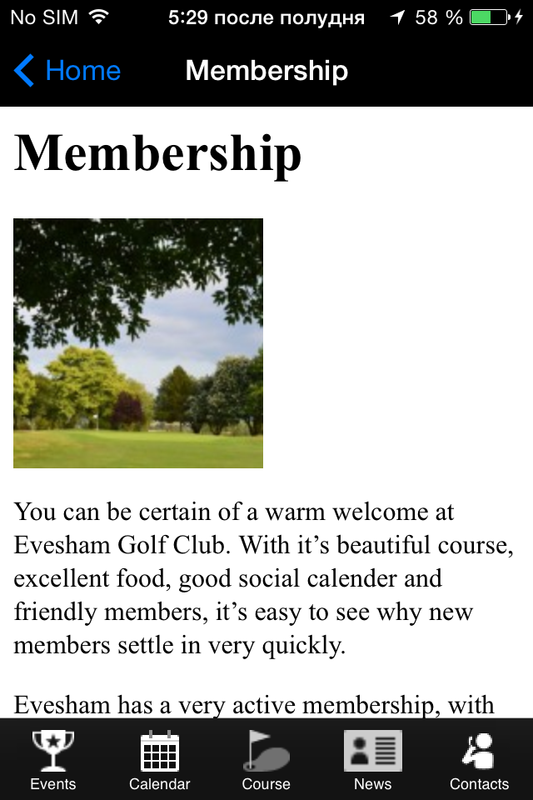 Along with information for members and visitors, the app includes a news area to help members understand what is going on with the golf course. The best part is that the course actually keeps it updated. This pushes people to keep opening your app to see what condition the course is in, how busy the course is and if there are any special events coming up. Along with professional photos and directions to this course, the app is quite impressive, even though they need to hire a designer for the homepage. 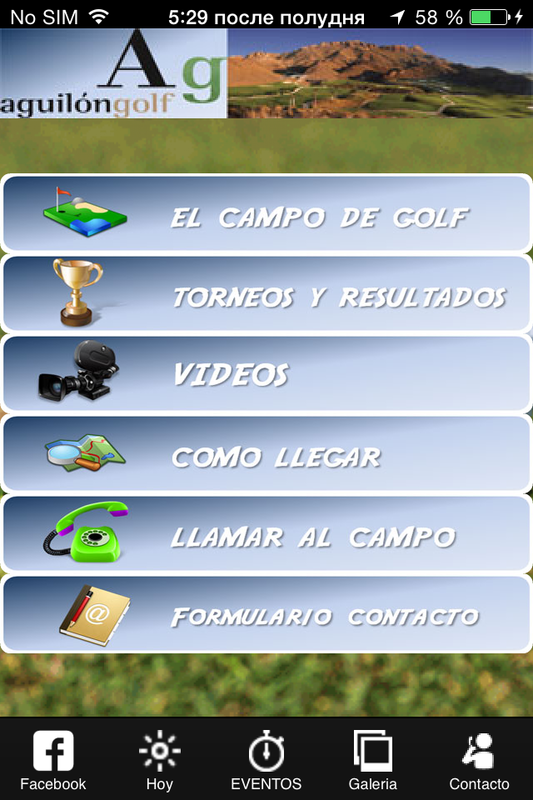 Golf uses media to its advantage in this golf course mobile app. The homepage includes a landscape view of the striking course, along with fun, large buttons to show people where to go. If you want to see what the course looks like before booking a tee time, the app offers overhead videos that scan the beautiful landscape. I noticed that most golf course mobile apps don’t have photos to feature the courses. This is a big no-no since it’s the primary product you’re selling. This course takes it a step further by showing current golfers having a great time on the course. They also showcase employees and other staff members to give customers a more personal connection with the course. 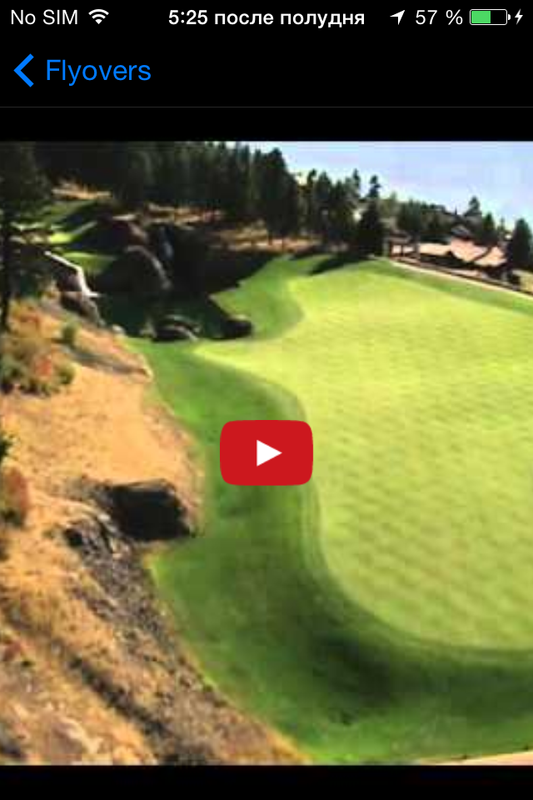 Let us know in the comments section below if you like these golf course mobile apps. Ask us any questions about mobile app design templates if you plan on sharing your golf course to the world through mobile apps.